Get to know the TJ Reid Health and Fitness team members. Our qualified instructors are passionate professionals with a collective wealth of knowledge in a diverse range of health and fitness disciplines. Our goal is to help our members loose weight, get fit and live happier, healthier life's. We support our members on their health and fitness journey by providing a friendly and personalized experience focusing on training, nutrition and wellness. Read more about our team members individual skills and expertise from their bio's below. Peter Boland is a strength and conditioning coach, personal trainer, fitness instructor and Manager to boot. 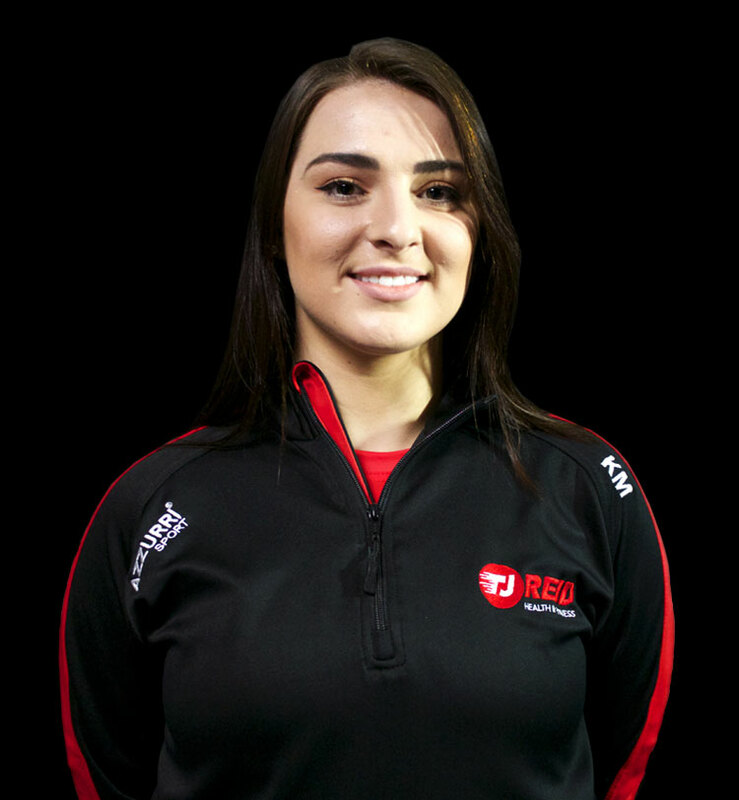 Newly qualified coach, Passionate about leading a positive and healthy lifestyle, continually learning about athletic demands of individuals and helping others achieve their health and fitness goals. 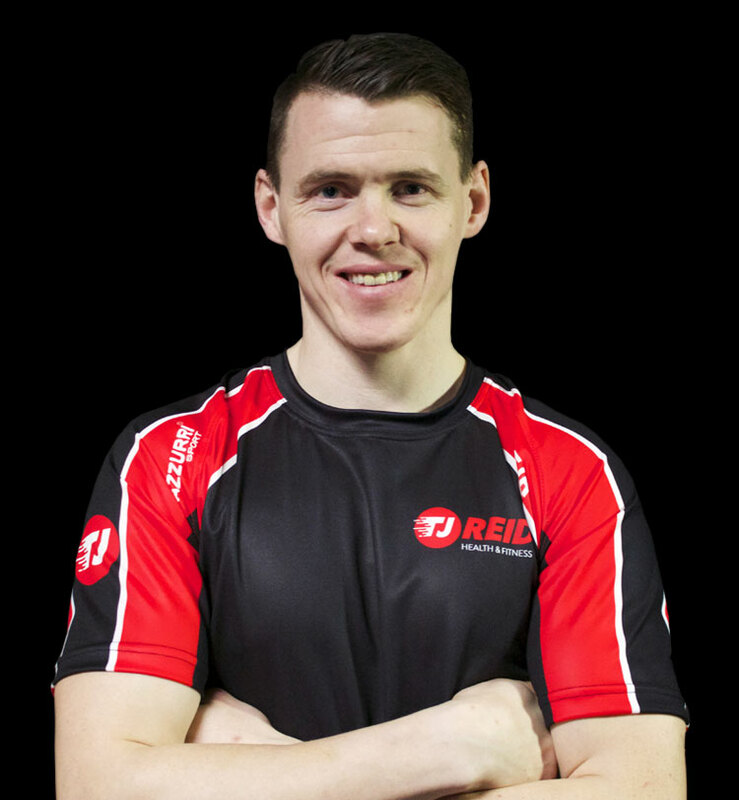 My name is Sean Mulholland, I’m 22 years old and currently studying Sports Strength and Conditioning in LIT Thurles. Fitness is a passion of mine and I believe in living a healthy lifestyle! 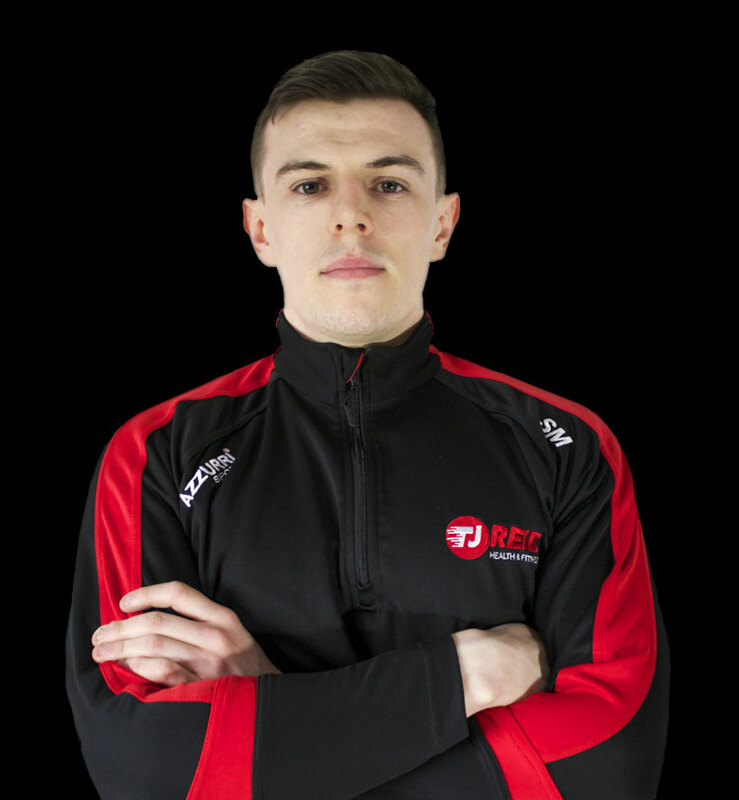 My goal is to become a top Personal Trainer and there’s no better place to achieve this than TJ Reids Health and Fitness!